Four years ago my wife and I vacationed in Utah, primarily to see the NCAA first and second round basketball games, but spent a few days before that at Sundance resort. While most of the snow was gone by mid-March that year, we found plenty at 10,000 feet, where the picture below was snapped. Almost there! 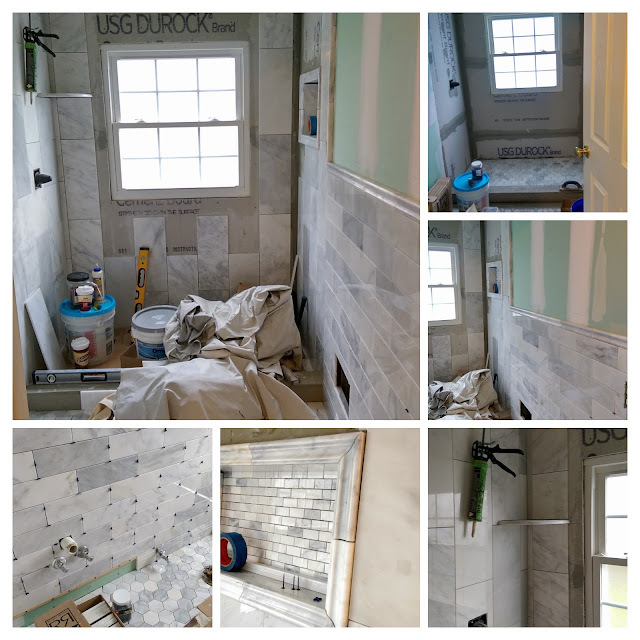 Towel holders, switch covers, sidewall register, floor sealing and a window pane replacement to go, then a few week wait for a custom-made shower door. The only picture that really shows the colors properly is the middle one down the right side. Guess that's the down side of using a smart phone camera. This is like eating candy for dinner. A few additional tips. It's easier, and safer, to cut the sweet potatoes using a very sharp knife and rocking the blade back and forth while applying downward pressure. Second, a coffee grinder will reduce the pecans to mostly pecan dust, which mixes better with the rest of the topping ingredients and is easier to get inside the sliced sweet potatoes. Finally, these can take awhile to bake depending on the size of the sweet potatoes, so if they're not quite done after the first baking, a minute or two in the microwave should finish them. Big shout out to my friend Grace for this treat! Place a sweet potato between two chopsticks for stability and knife guidance. 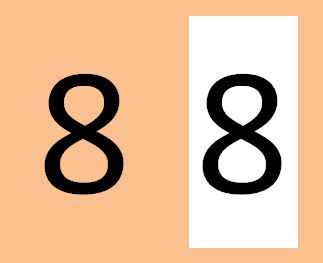 Every ¼-inch along the length of the sweet potato, slice ⅞ of the way through, or until the knife hits the chopsticks. Brush the sweet potatoes with the vegetable oil. Place in a small baking dish and season with salt and pepper to taste. 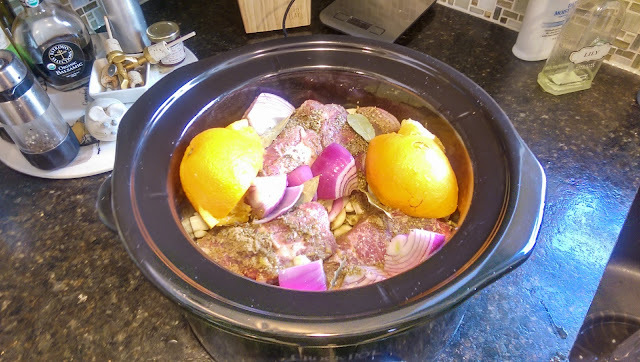 Bake the sweet potatoes for 30 to 40 minutes, or until soft. Remove the sweet potatoes from the oven, and increase the oven temperature to 450 degrees Fahrenheit. In a small bowl, combine the melted butter, ground cinnamon, chopped pecans, maple syrup, vanilla extract, and kosher salt. Stir to mix. Spoon the maple syrup mixture over and in between the baked sweet potato slices, pushing the pecan pieces in between each slice. Return the filled sweet potatoes to the oven and bake an additional 8 to 10 minutes. 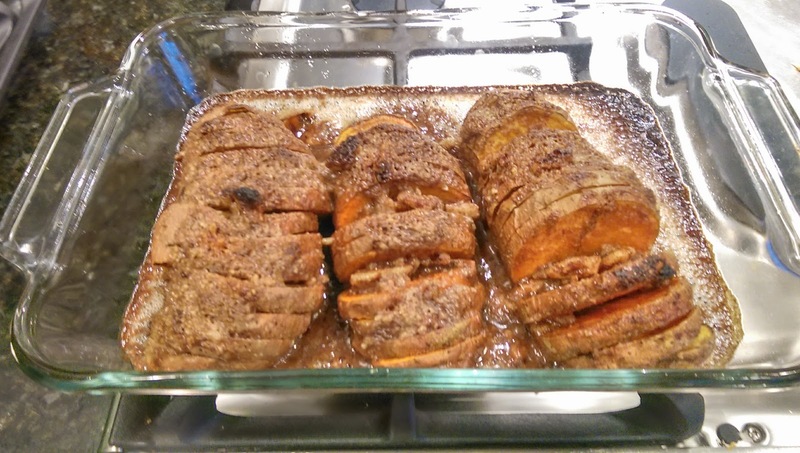 Remove the baked sweet potatoes from the oven and spoon any cooking liquid over the potatoes. Allow them to cool slightly before serving. To automatically clean up my short-term emails, I've set the retention policy for the "30-Day" folder (Right-click "30-Day" ... Properties ... Policy tab), changing the "Folder Policy" to "1 Month Delete (30 days)". The system takes care of the cleaning from there. 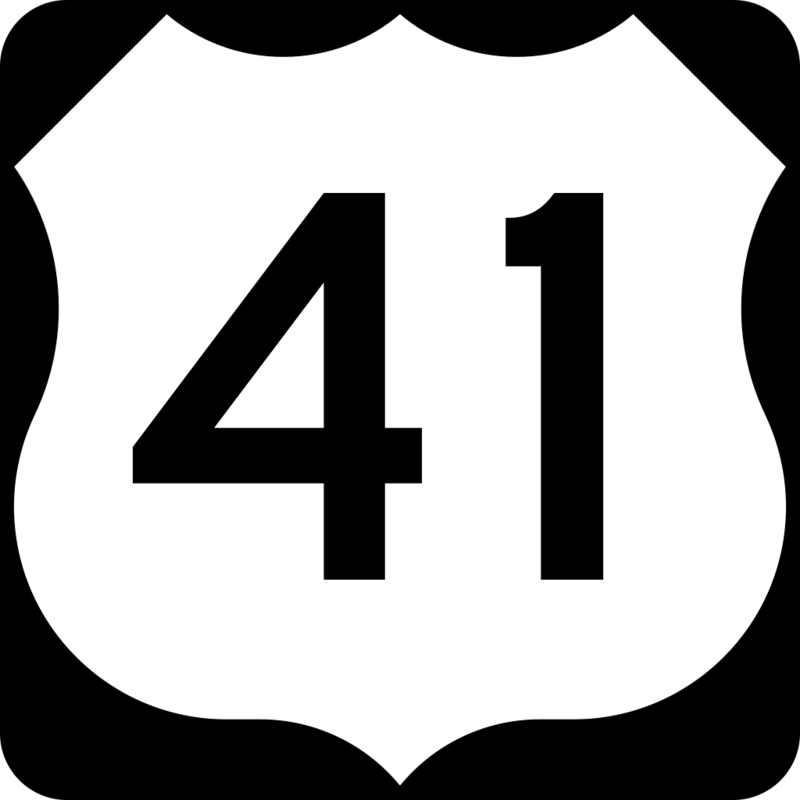 I thought the Tamiami Trail, the southernmost 275 miles of U.S. highway 41 in Florida, was named for some Native American tribe. Nope. The name is the smash up of Tampa and Miami, its two endpoints. Pittsburgh hosts the second largest Saint Patrick's Day parade and this year it was held on a bitter cold Saturday with temps in the 20's and the wild chill closer to 10. 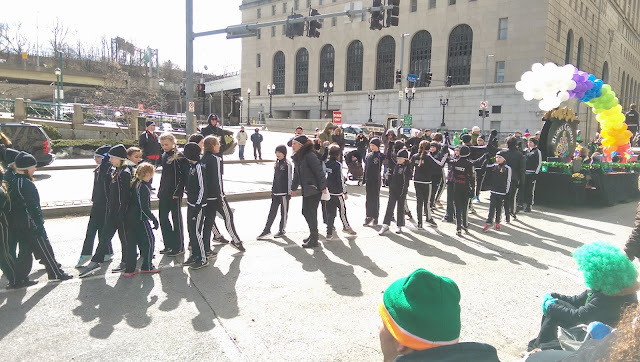 That didn't stop these young Irish dancers from pleasing the crowd with their toe tapping happy dance! 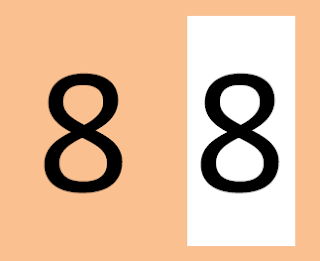 Excel's default file format is XLSX, which is a compressed (zipped) XML (eXtensible Markup Language) file. But save the same spreadsheet as XLSB (B for Binary) and it takes about half the space and loads much faster, particularly from a remote file server. 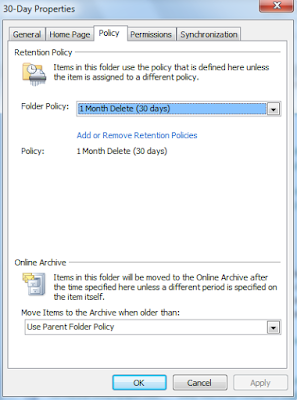 This has been around for over ten years and I've seen it in the "Save As..." dialog box, but had no clue it was really a coupon for 50% off. The final room of the house to get a complete makeover is the second floor bathroom. 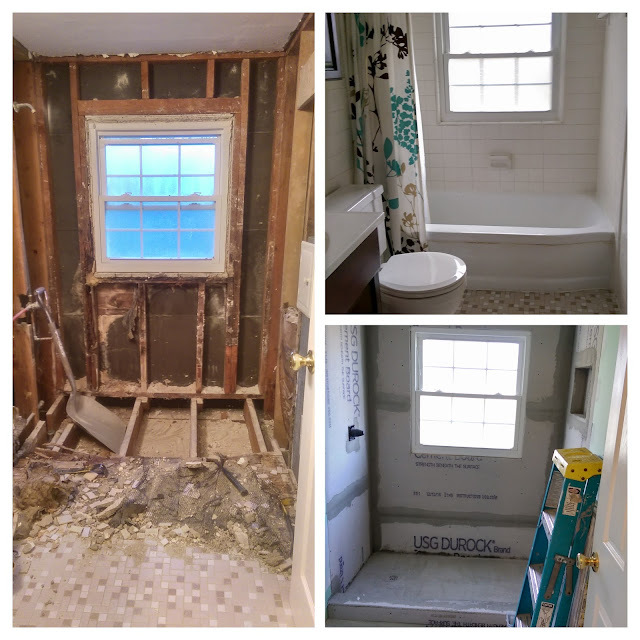 The top right picture is the before look, the left picture is after day one demolition and the bottom right is at the end of week one. All new walls and floor, completely insulated (no more freezing pipes!) 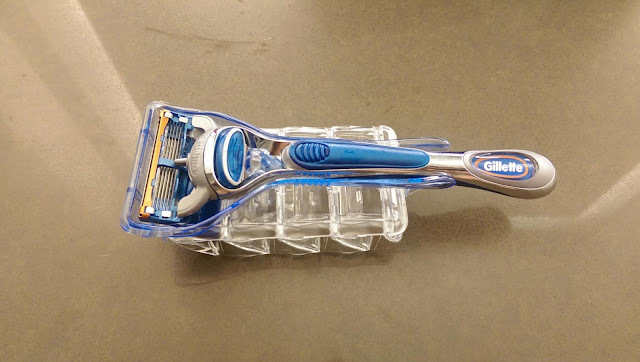 and ready for a walk-in shower. 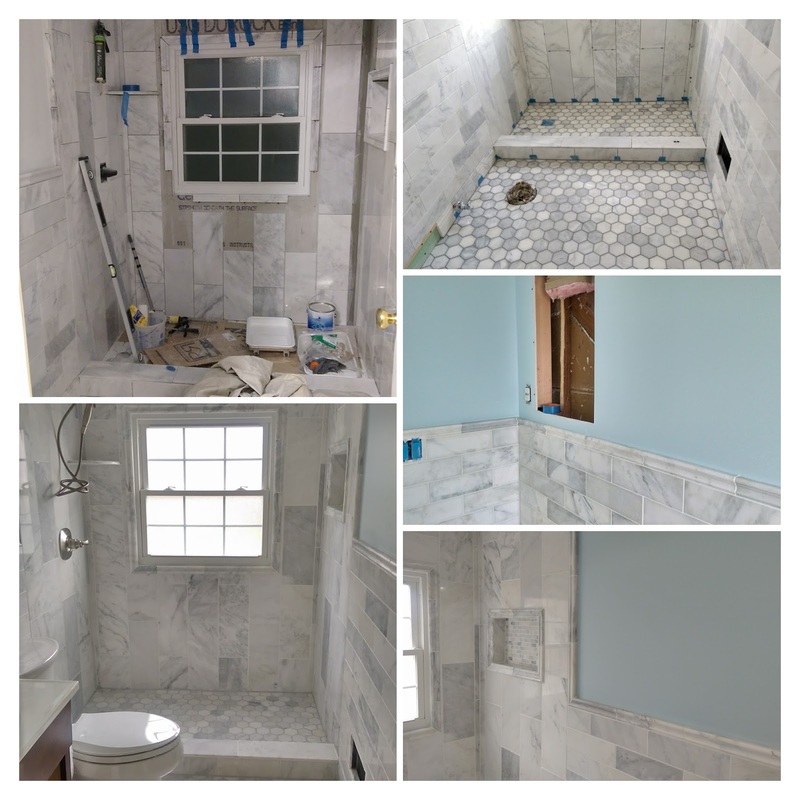 Week two involves a lot of marble! 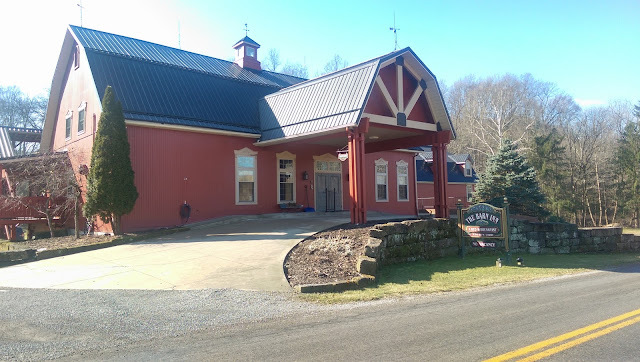 Our furniture trip to Amish Country included a Saturday night stay at The Barn Inn B&B in Millersburg, Ohio, complete with an early Sunday morning breakfast and a history lesson on the Amish and Mennonites. A recent trip to Costco included an impulse buy of a pound of ground Bison. 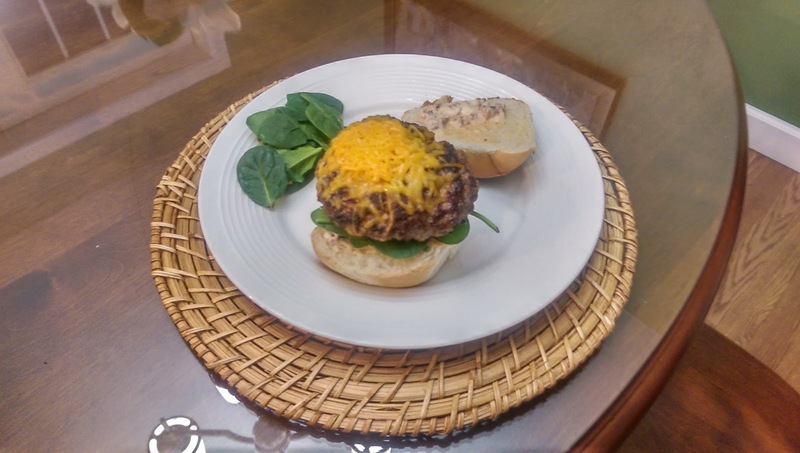 This recipe turned that emotion into a delightful, and quick, dinner. 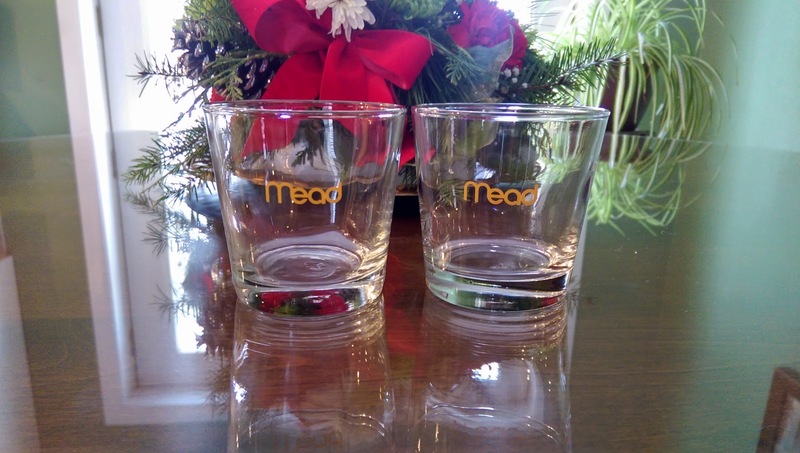 Back in the "good old days" I had the pleasure of riding on the Mead corporate jet on a few occasions, and after their merger with Westvaco they were giving away the old logo glassware, which I happily accepted several of. While I would jump at the chance to ride on one of these powerful, seven passenger jets again, I did have three unusual experiences, which I blogged about at this link. 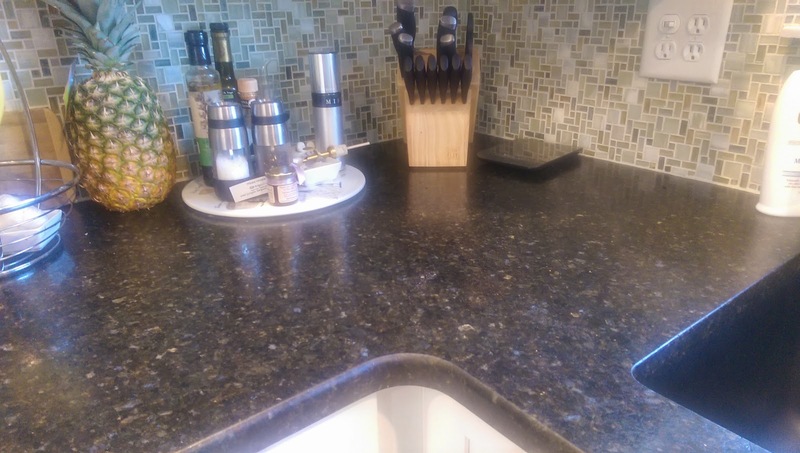 One of the best decisions we made doing the kitchen remodel was choosing a leathered granite counter top, in our case Ubatuba Leathered. It totally hides fingerprints, so you don't spend time wiping and polishing to get shiny perfection. The biggest surprise was how it's made, which starts with taking a blow torch to the granite, then brushed to get the nice, rough finish. My Nikon camera records videos in ".mov" (QuickTime) format, but my editing software wouldn't handle that. The free (I love free) solution was to install this converter from AnyMP4 Studio and convert the video to ".mp4". But you'll need to upgrade to the $29.99 option to rip DVD's and handle 4K video. This free app is Mac only (once you go Mac...). 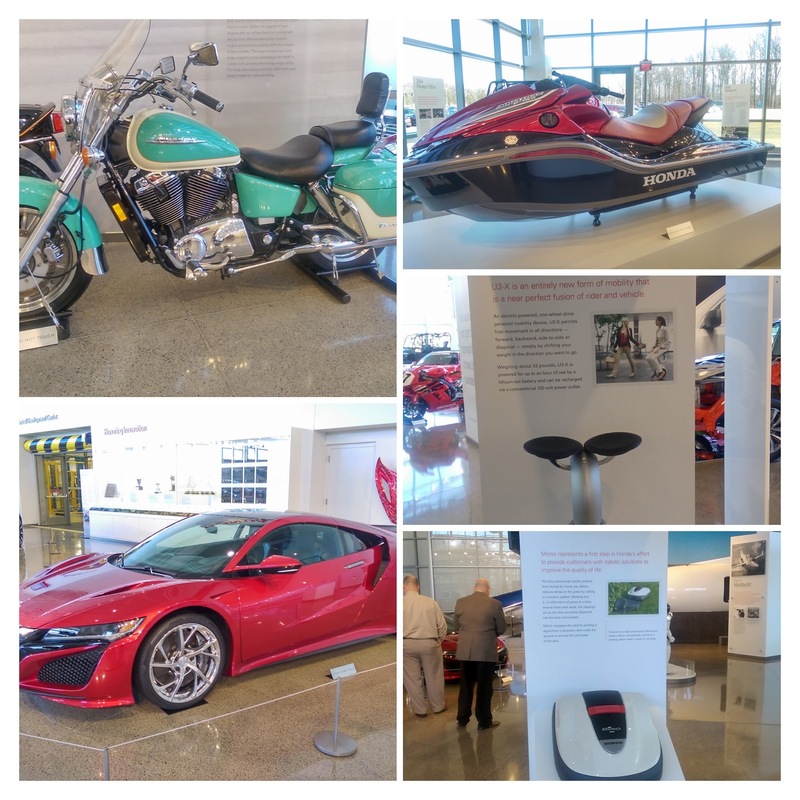 I had the pleasure to tour the Honda Heritage Center ( #hondaheritage ) a couple weeks ago, located across the road from the Honda plant in Marysville, Ohio. The vintage cars and motorcycles were a blast and the NSX sports car was to drool over. But my favorite was the Miimo robotic lawnmower, which you can see in action at the YouTube link below. 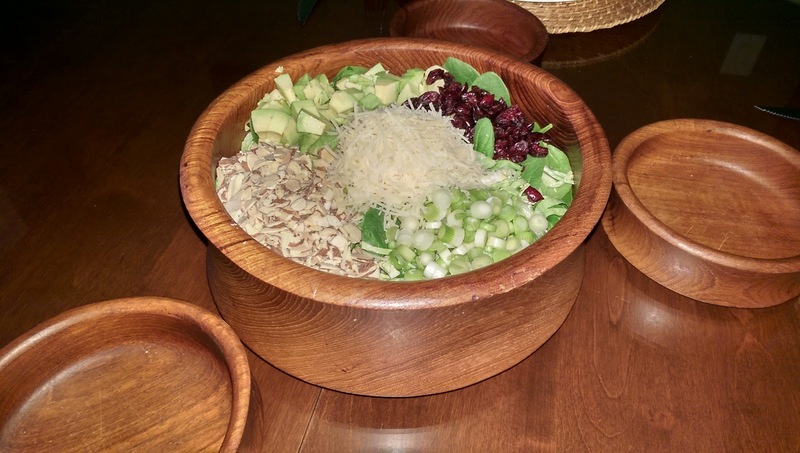 I don't ever recall eating raw brussel sprouts, but now I'm a big fan, courtesy of this salad recipe that combines those "little cabbages", all sliced up, with avocados, spinach, almonds, dried cranberries, bacon, onions and parmesan cheese. The lemon vinaigrette dressing pulls all that together beautifully. 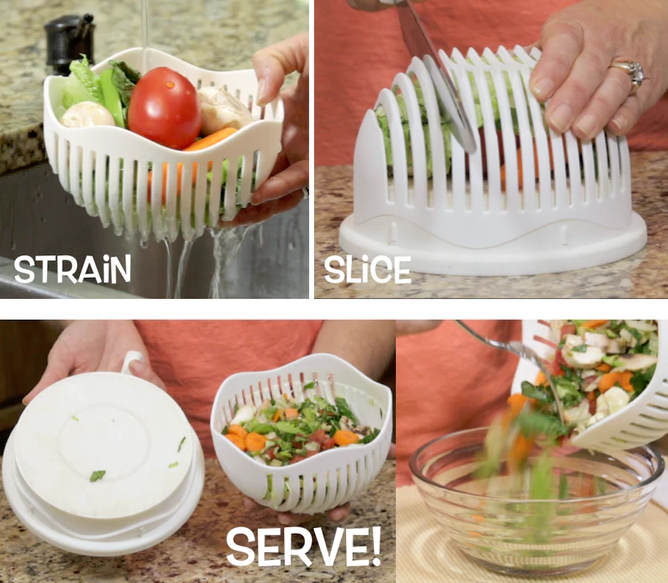 All the slicing and chopping takes some time, but the reward is more than worth it. 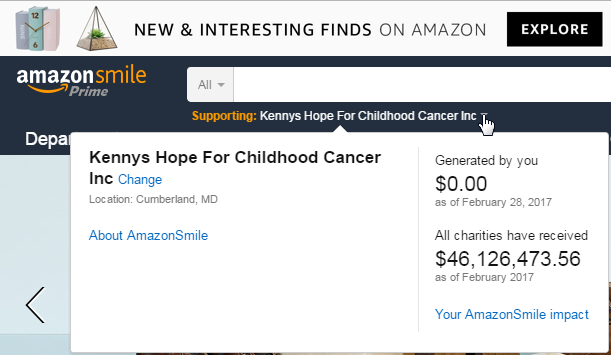 Amazon will donate one-half of a percent (0.05) to the charity of your choice if you use "smile" instead of "www" while doing your normal shopping on eligible purchases. Setup is easy and everything else stays the same. I just setup mine yesterday, so while my donations will start with my next purchase, the AmazonSmile Foundation has already sent over 46 million dollars to charities since 2013. Big shout out to Erick A for this tip! We were in the market for a tall, narrow cabinet for our dining room and nothing we could find quite matched our needs. So we decided to take our dentist's advice and spend a weekend in Ohio Amish country and visit Jake's, where if we didn't find exactly what we wanted, they would have it custom made and not break the bank. We started with a single-door, five-panel Jelly Cabinet, added a pullout shelf at 36" high, split the door above and below the shelf, increased the height by several inches, moved the hinges to the left side, selected a beautiful elm wood and a rich cherry finish. Sweet!